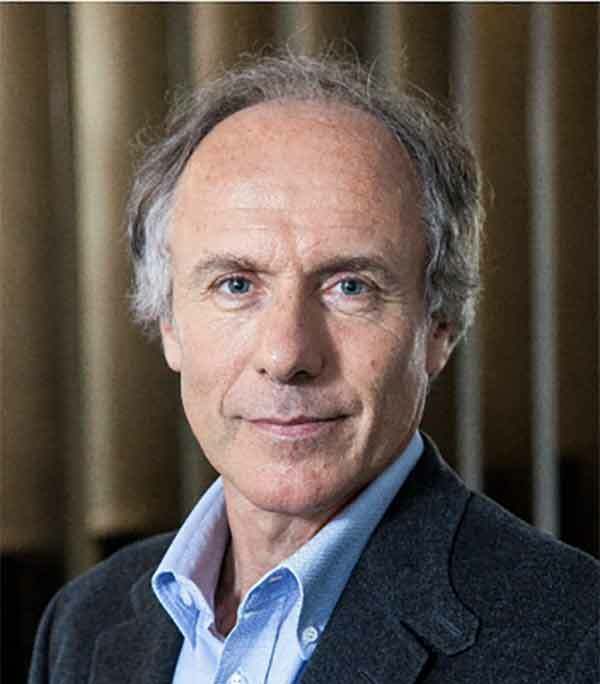 Since commencing as Chief Scientist, Dr Finkel has led a number of national reviews, including serving as the Chair of the Review into the National Electricity Market (“Finkel Review”) and the 2016 National Research Infrastructure Roadmap. He is leading the STEM Industry Partnership Forum for COAG Education Council, and he serves as the Deputy Chair of Innovation and Science Australia. In 1983 he founded Axon Instruments, a California-based, ASX-listed company that made precision scientific instruments used at pharmaceutical companies and universities for the discovery of new medicines. After Axon was sold in 2004, Dr Finkel became a director of the acquiring company, NASDAQ-listed Molecular Devices. In 2006, he focused his career in Australia and undertook a wide range of activities. He led the amalgamation that formed the Florey Neuroscience Institutes; he became Chair of the Australian Centre of Excellence for All-Sky Astrophysics (CAASTRO) and was a director of the ASX-listed diagnostics company Cogstate Limited. He was Executive Chair of the educational software company Stile Education, Chair of Manhattan Investment Group, Chief Technology Officer of Better Place Australia and Chair of Speedpanel Australia. Dr Finkel was the 2016 Victorian of the Year and the recipient of the Mountbatten Medal (UK). A winner of the Clunies Ross Award for facilitating international neuroscience research, Dr Finkel is committed to science education. He co-founded Cosmos Magazine, which in addition to magazine publishing operates a secondary schools science education program. At ATSE, he led the development and implementation of the STELR program for secondary school science, which has been adopted in more than 600 Australian schools. As Chief Scientist he has led the development of the STARportal information web site for extracurricular STEM activities. Dr Finkel also established the Australian Course in Advanced Neuroscience to train early career neuroscientists.